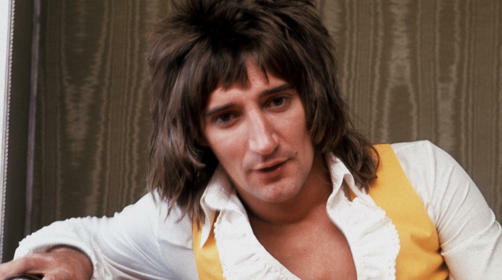 On January 10, 1945 Rod Stewart was born. The British rock singer, having sold over 100 million records worldwide, is considered one of the best selling music artists of all time. Being known for his raspy voice, Steward has achieved fame in the form of number-one albums and singles, being a Grammy Award winning artist, as well as being inducted into the Rock and Roll Hall of Fame twice, once in 1994 (as a solo artist) and in 2006 (as part of the 60’s/70’s UK rock band Faces). Besides being known for his music, he is infamously known for his various relationships and liaisons with various women, which have resulted in him fathering eight children from five different women. 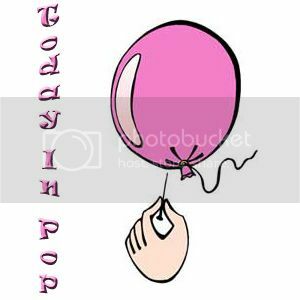 He is already a grandfather when Kimberly Stewart (his first born biological child from his first marriage to Alana Hamilton) gave birth to a baby girl with Oscar-winning actor Benicio Del Toro.